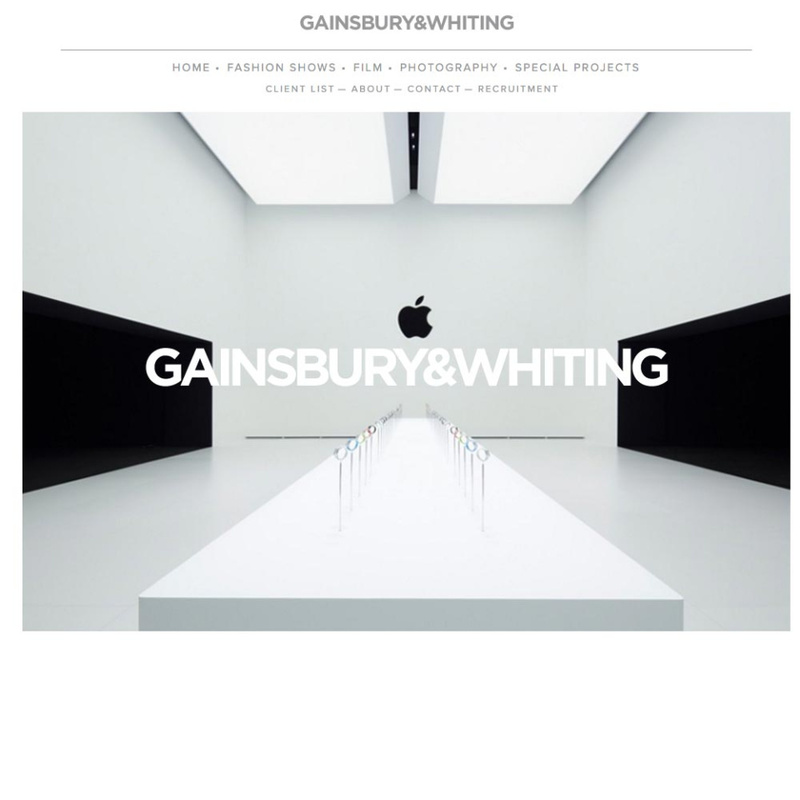 Website styling, design and build with content management system. The Floating Cinema was commissioned by UP Projects as part of their Portavilion series of mobile public event spaces. For the 2011 Portavilion somewhere and Studio Weave decided to create a cinema on a converted barge that would roam the waterways of East London, including areas around the new Olympic Development. 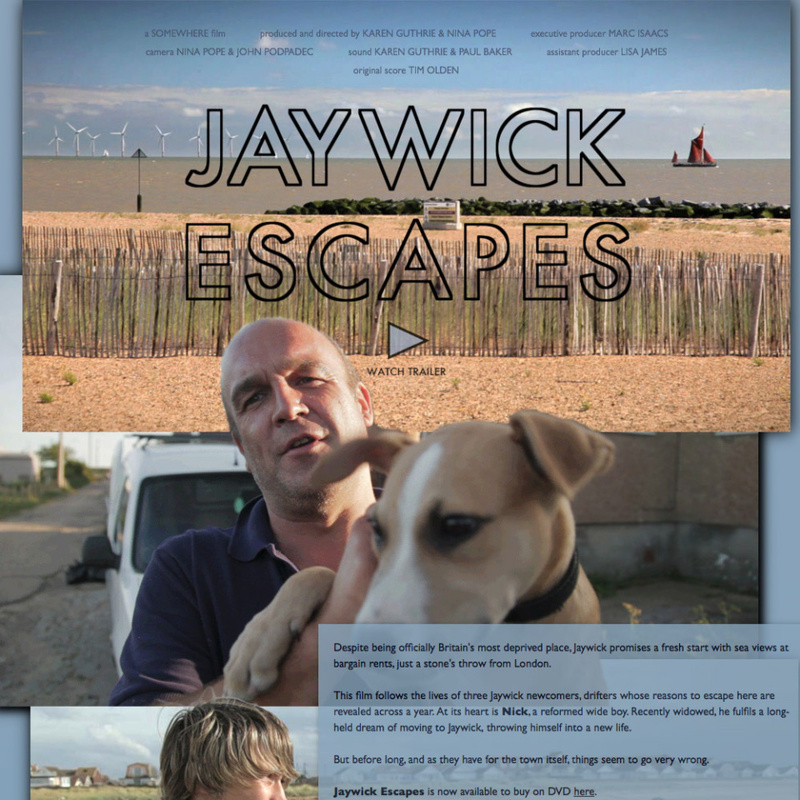 somewhere wanted a website to better reflect what they were trying to achieve than the existing portavilion website, that would offer them a space to document their process as well as the events, and give them a space to post films of the events thereafter. From this I developed the idea of orientating the site around a map of the waterways involved, styling it to give visual emphasis to this oft overlooked back bone of London's past. 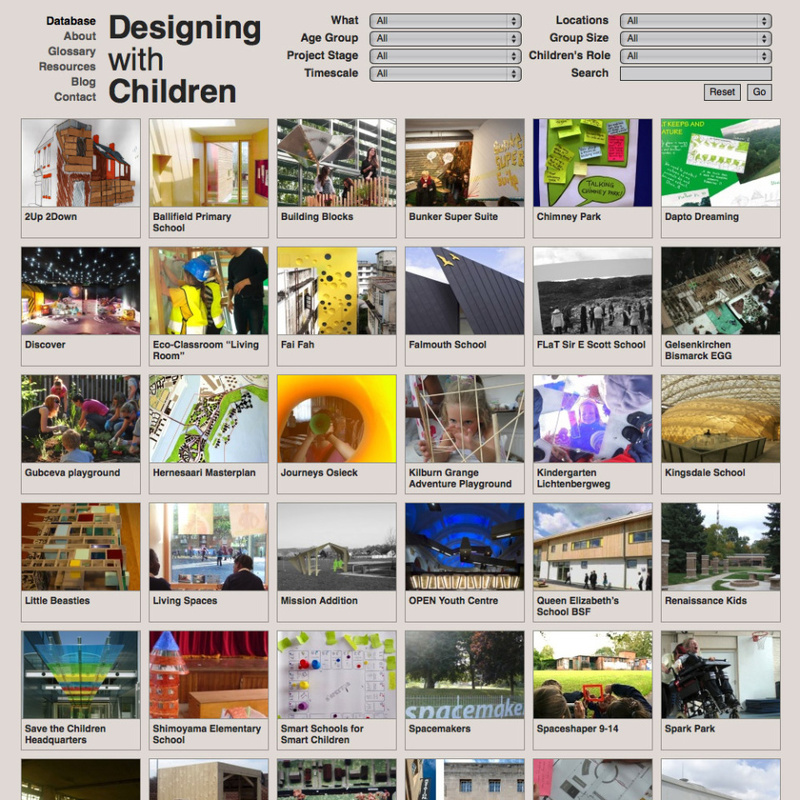 This also created a spatial snapshot of events and where the influences for the project come from. Blog posts come via mobile phone allowing the embedded GPS data to used to attach the images to the map. Over the course of the project an additional record of the events will be created, turning the site from a promotional tool and booking mechanism into a full archive of the events. 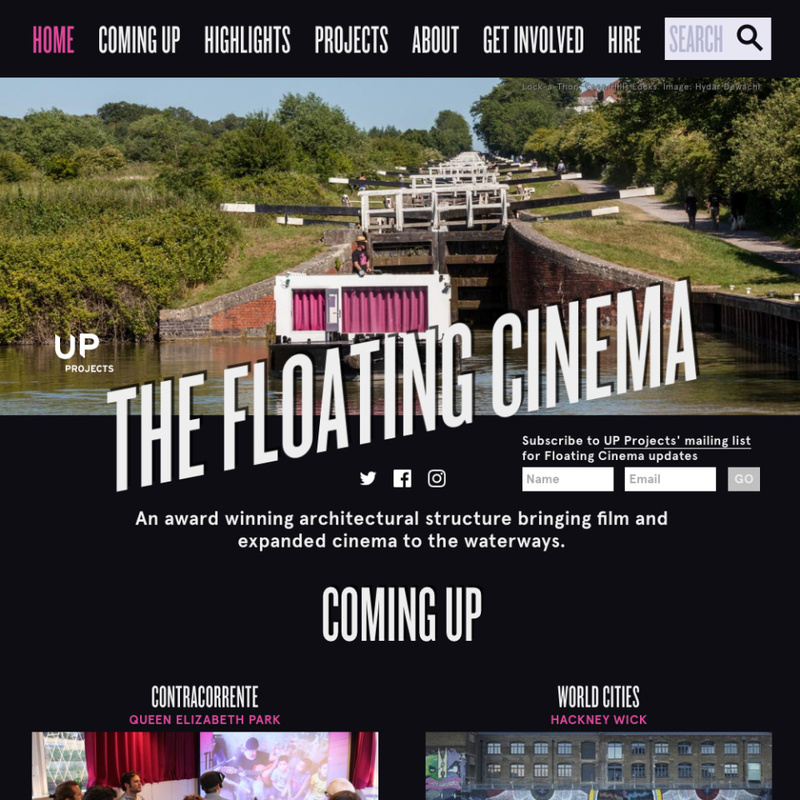 In laters years the site has been redeveloped working in close conjuction with UP Projects during the deisgn and build of the new Floating Cinema boat, which we also helped develop the technologies for. Website styling, design, front end build & integration with UCL systems. 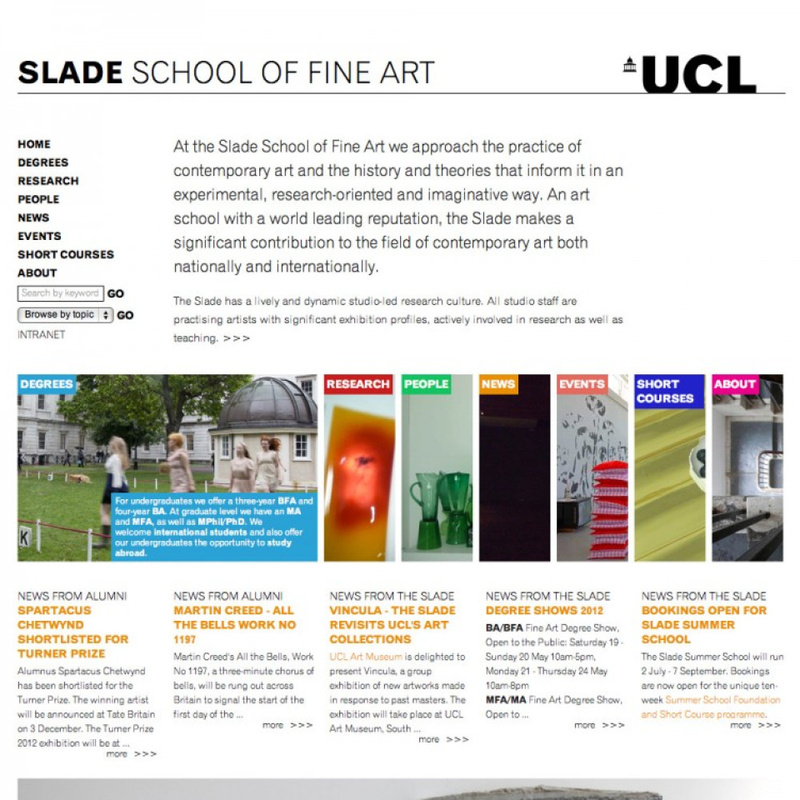 The Useful Arts were initially commisioned to help guide the architecture and implementation of the Slade website to bring the look and feel, and content, up to date, working on top of a CMS, and to better integrate with UCL branding and services. After an an initial discovery and consultation period we were also asked to create the website design working to create a 'riff' on the UCL branding, complementing it whilst also playing with the core ideals and general implementation. The site build involved integrating with UCL's CMS of choice, Silva, as well as creating an extra media database and integration into services provided across UCL, such as IRIS - UCL's Institutional Research Information System - to create rich staff profiles. Additional components for the site were developed using the Kohana PHP framework. Further development has included integration with Windows Live! calendars, to allow them to be presented on the website, integration of the annual degrees shows information into the main website, and a blind auction system for use in fundraising endevours. 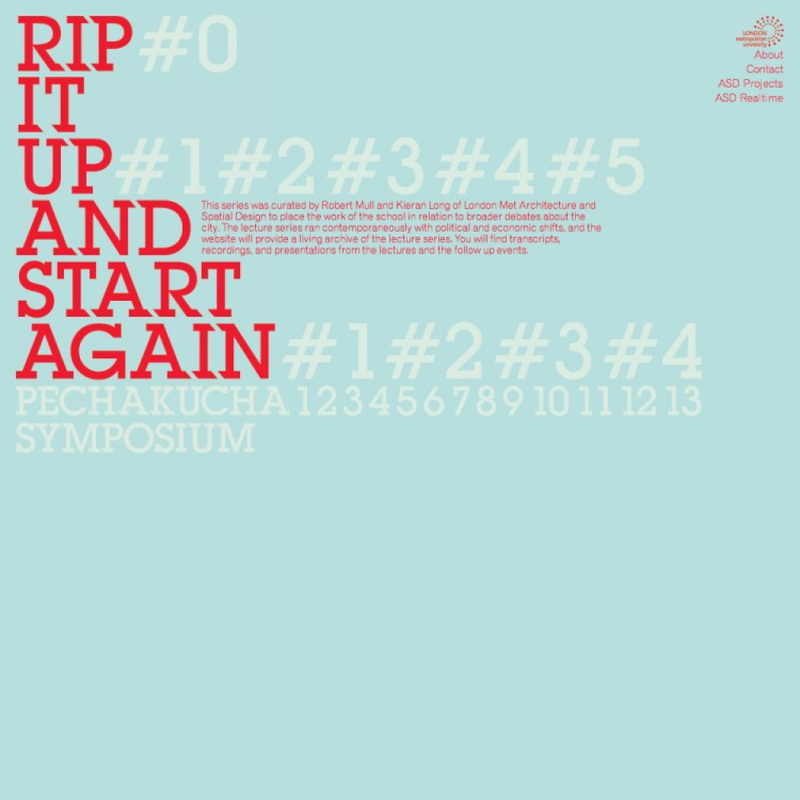 Rip It Up and Start Again is a series of lectures on architecture and the city, curated by Robert Mull and Kieran Long of London Met Architecture and Spatial Design to place the work of the school in relation to broader debates about the city. 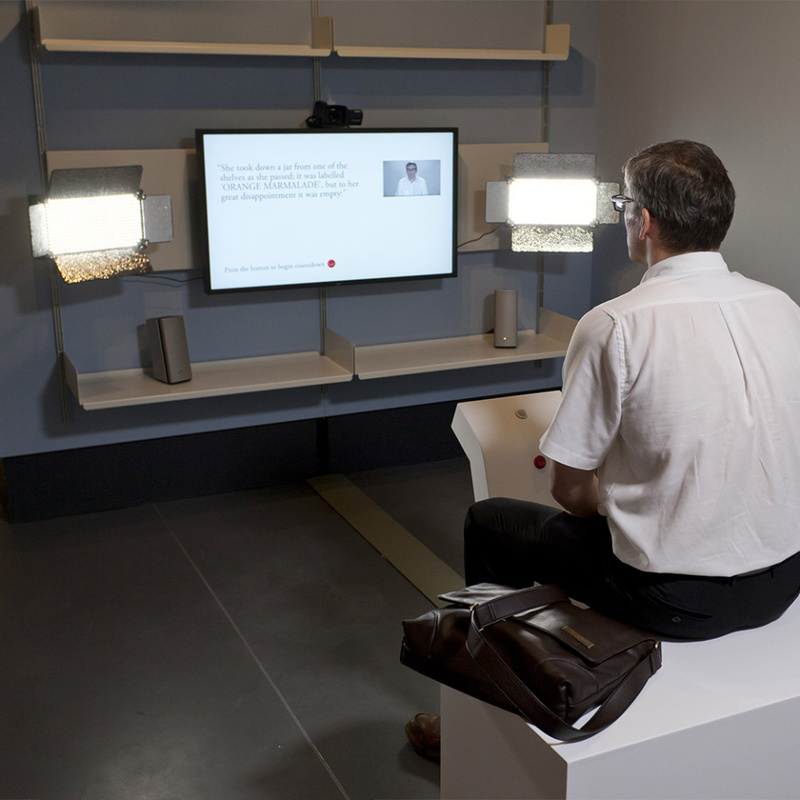 the useful arts were engaged to develop a living archive which documented the talks and presentations in a dynamic way, whilst keeping the strong visual identity that had been developed for the print materials promoting the lectures, and providing a space where visitors could leave their own annotations to the talks. 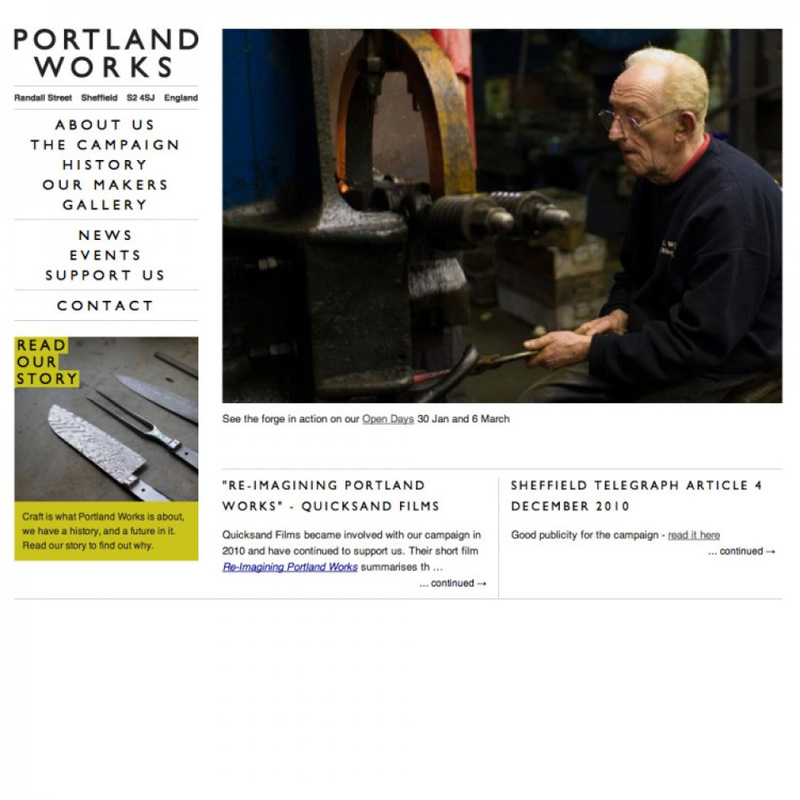 Portland Works (Sheffield, UK), built in 1877, is one of the earliest surviving examples of an integrated metal trades complex Nowadays it plays host to a wide range of crafts and arts. In 2008 the owners decided to attempt to sell it, displacing many of the tenants and risking the survival of some of the skills acted out there. The tenants decided to group together and now plan to buy the building and run it as a co-operative. 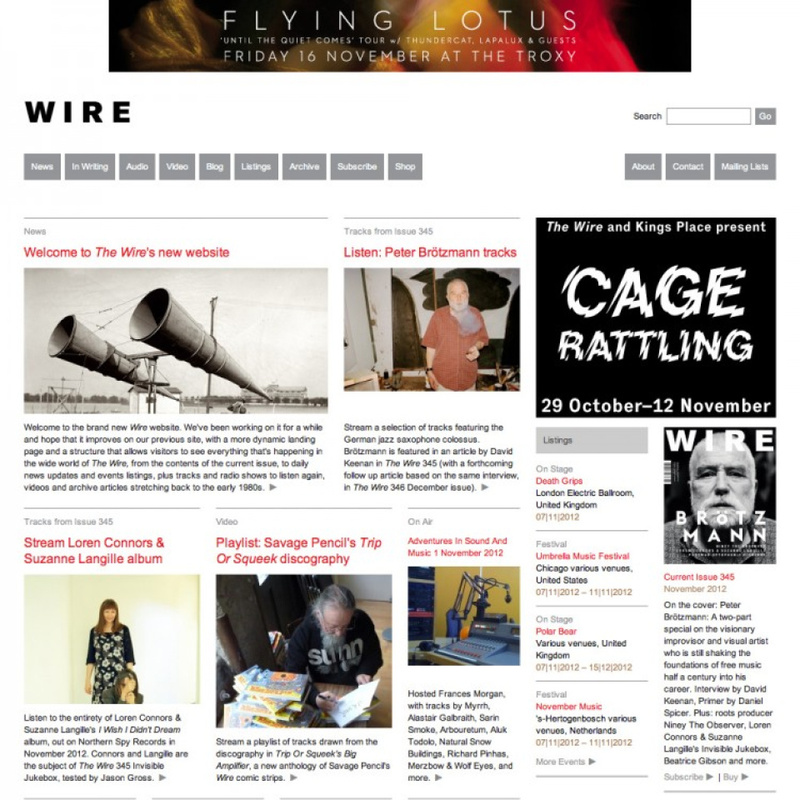 In 2010 the useful arts were commisioned by Sheffield University to re-design their campaign website to better present the story and to act as a platform for fund raising and promotion. The site is built to be easily managed by the team there and to be able to provide a rich document of a space with a rich history and a hopeful future.